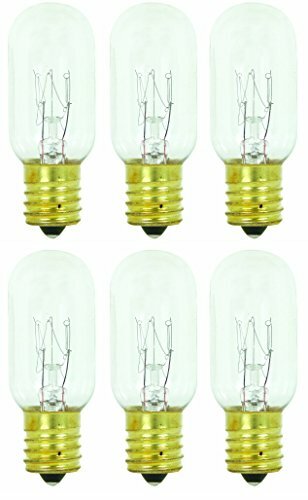 Sunlite, 60 watt incandescent medium based torpedo tip chandelier bulb works with most 120 volt lighting fixtures, will provide 560 lumens of light output and will last for an average of 1.3 years. 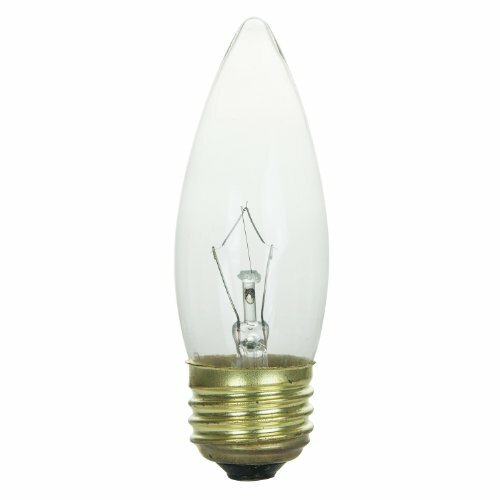 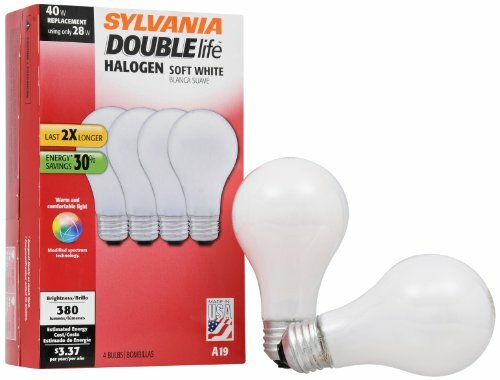 This bulb features a torpedo tip and a clear finish that provides a bright, crisp light. 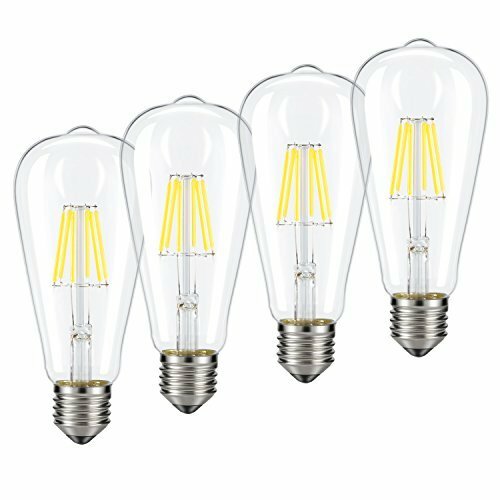 Incandescent lighting is commonly used for decorative, office, residential, commercial and special purpose lamps. 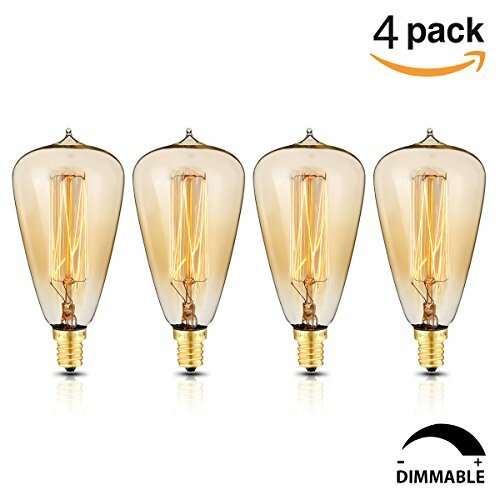 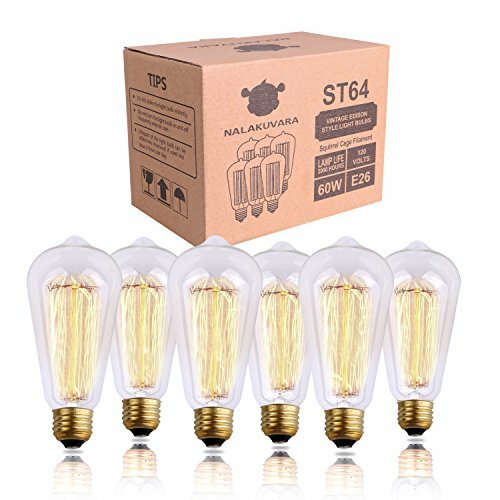 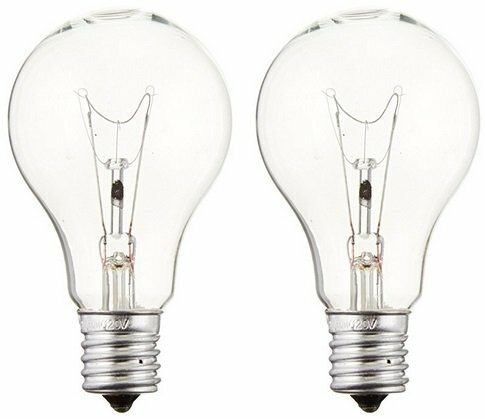 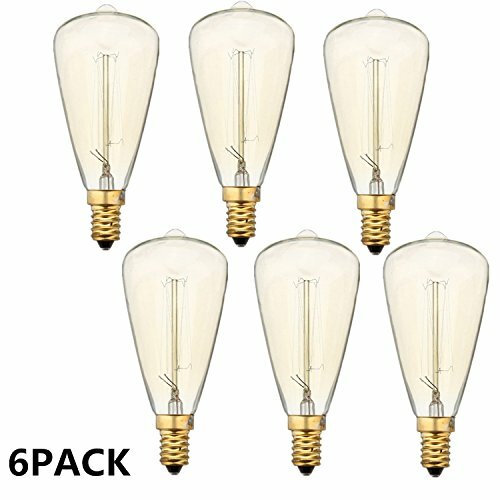 These bulbs are also great for decorative and special purpose lighting applications. 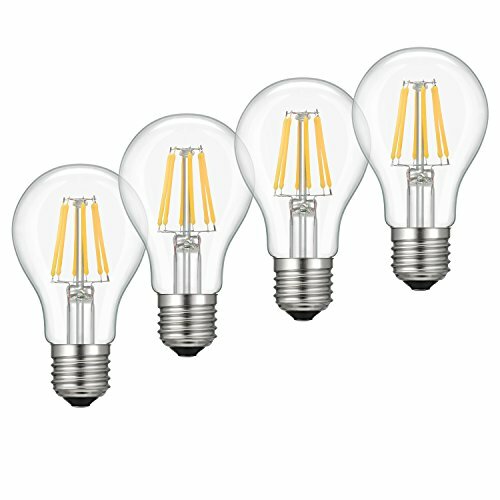 Copyright © Wholesalion.com 2019 - The Best Prices On Base Incandescent Lamp Online.